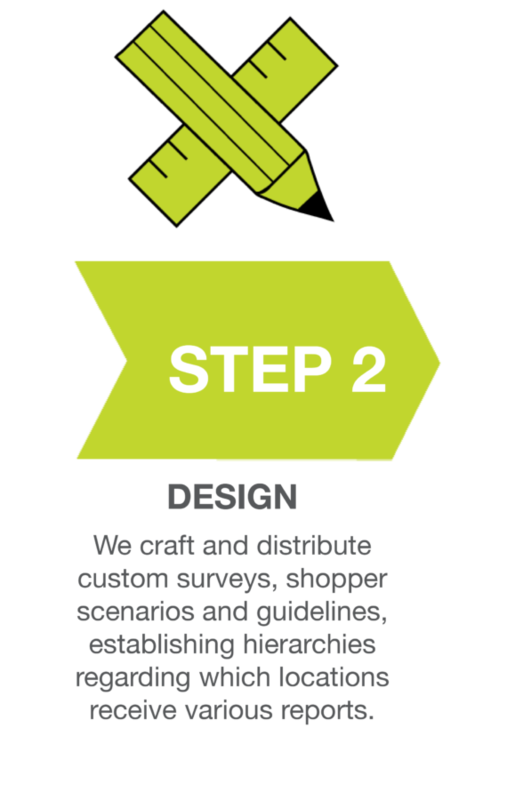 DOES SUGGESTIVE SELLING INCREASE THROUGHPUT? Suggestive selling is never a fun task to complete, especially after already hearing no once. 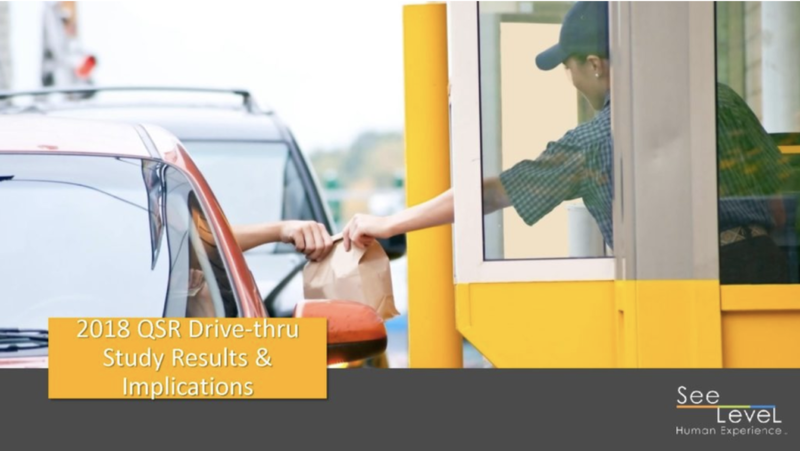 But the 2018 QSR Drive-Thru Study showed that those who do follow through with suggestive selling generate more throughput in the drive-thru, gaining just under 30 seconds in total service times.